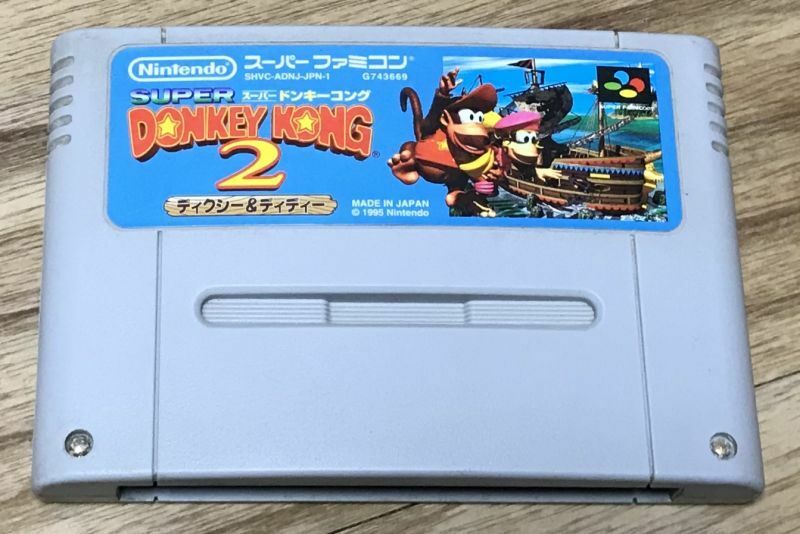 Donkey Kong Country 2: Diddy's Kong Quest / Super Donkey Kong 2 (スーパードンキーコング 2 ディクシー＆ディディ) Is the second in Rare's Donkey Kong Country series. 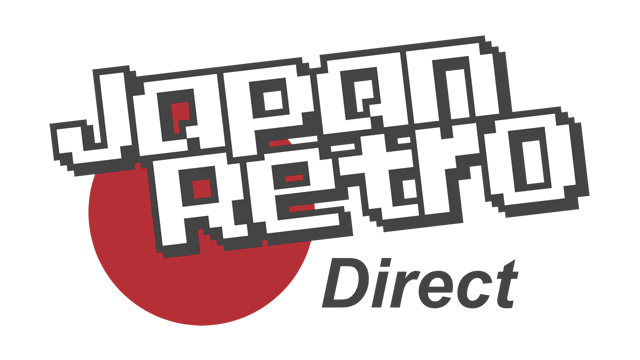 It combines excellent graphics and music with great platforming gameplay. 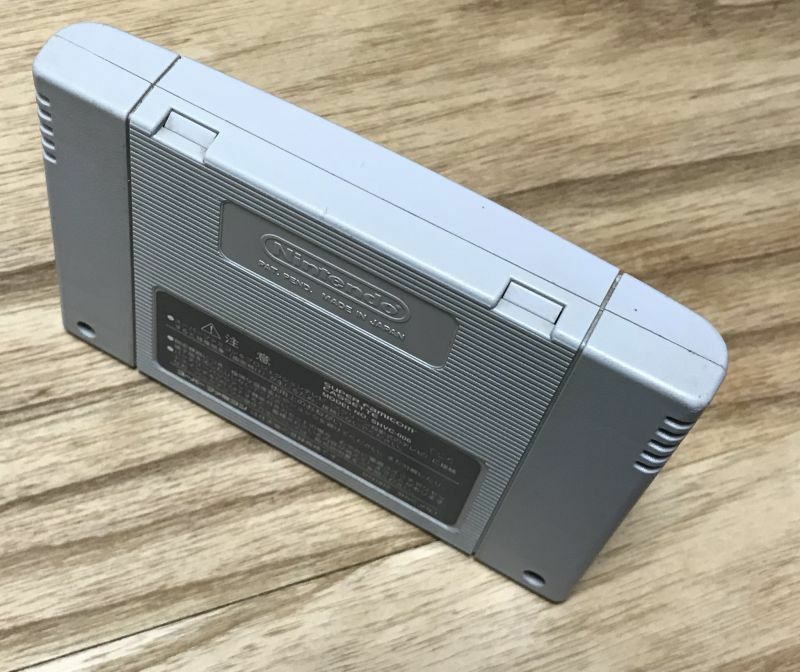 No Japanese needed to play.